Speak­ing to MTV, Nolan answered ques­tions about Bat­man 3, specif­i­cally, is a July 2012 pre­mière and March 2011 film­ing on the cards? The skinny is, there is no news. No script, no cast­ing, noth­ing. Bat­man 3, or The Dark Knight sequel, how­ever you wish to refer to it, will not be made before 2011. Though he did rule out Johnny Depp. The Dark Knight shall be pre­mier­ing on HBO this Fri­day, and with it are two dif­fer­ent pre­views, each set to The Pix­ies track, “Where is my mind?”. 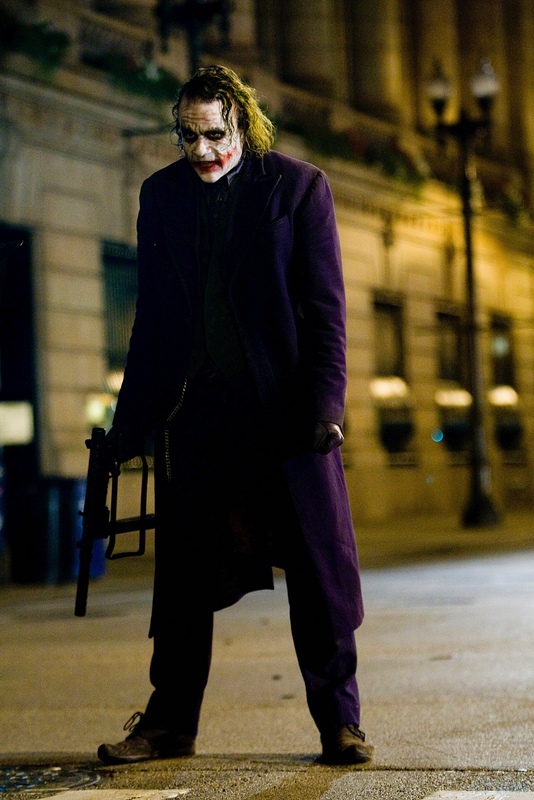 Just to pro­vide you with a bit of con­text for The Dark Knight sequel, Warner Bros. have announced that Chris Nolan’s next movie, “Incep­tion”, will be released on July 26th 2010. This falls in direct com­pe­ti­tion with Marvel’s Thor movie. 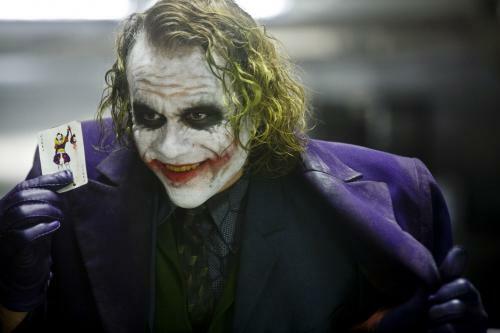 The results are in for the 2009 81st Acad­emy Awards — Heath Ledger has won the Oscar for Best Actor in a Sup­port­ing Role for his por­trayal of the Joker. The Dark Knight also picked up another award for Best Sound Edit­ing. In The Dark Knight’s six other nom­i­na­tions it often lost out to either the Curi­ous Case of Ben­jamin But­ton or Slum­dog Mil­lion­aire, the lat­ter of which won 8 in total includ­ing Best Pic­ture and Best Director. 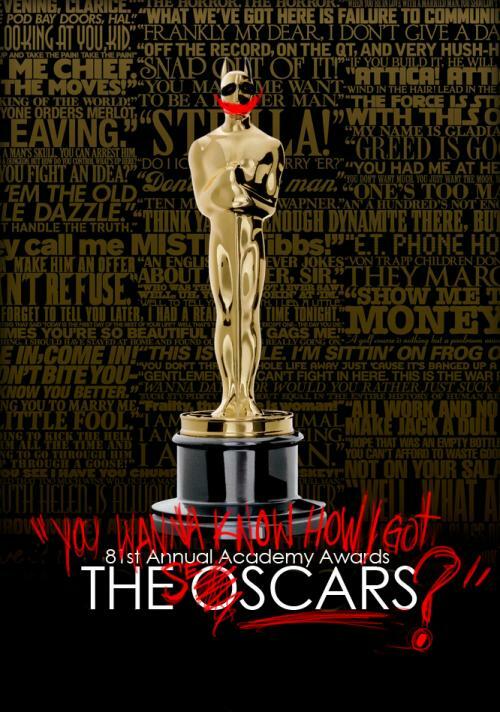 On the eve of Oscars night 2009 The Dark Knight’s total inter­na­tional earn­ings soared past the one bil­lion mark, one of only four films to ever do so (Pirates of the Caribbean: Dead Man’s Chest, Titanic and Lord of the Rings: Return of the King being the oth­ers). The re-release in IMAX loca­tions finally tipped The Dark Knight over the final élite boundary. What a day to be com­par­ing the $1bn mak­ing Dark Knight with films such as Titanic and Return of the King — movies that swept the Acad­emy Awards up in stun­ning fash­ion — each grab­bing 11 Oscars includ­ing Best Pic­ture and Best Direc­tor; mak­ing the Academy’s 2009 Best Pic­ture and Best Direc­tor Dark Knight snubs even more galling. As it is, all our chips lie on the Best Sup­port­ing Actor where we are all cross­ing our fin­gers and hop­ing that Heath Ledger can pick up that much deserved posthu­mous Oscar award for his stun­ning por­trayal as The Joker. Other cat­e­gories include: Art Direc­tion, Cin­e­matog­ra­phy, Film Edit­ing, Makeup, Sound Edit­ing, Sound Mix­ing, and Visual Effects. The Dark Knight could win a total of 8 awards, which would be a grand enough sweep minus the big two, although this is pre­dicted as very unlikely.